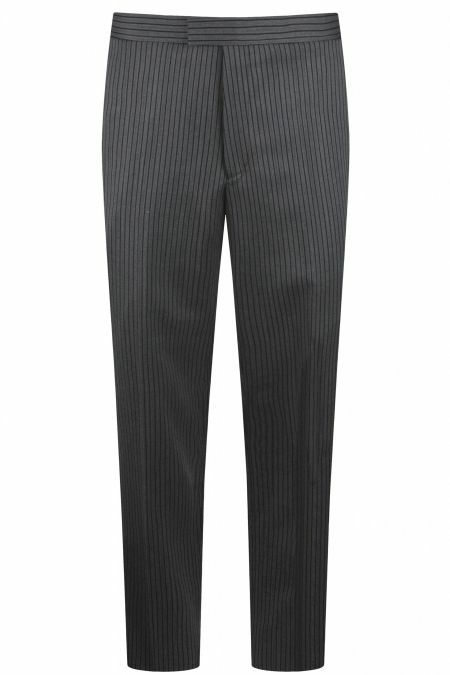 Trouser Pleats are creases on the front of the trousers, often with two of them on both sides. 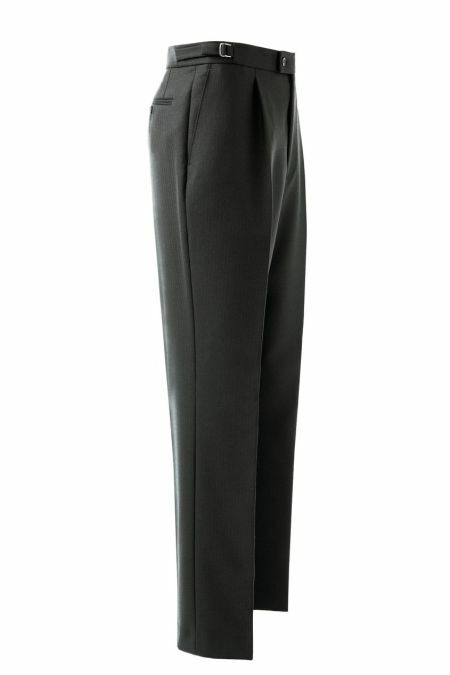 The material is folded and sewn before it is attached to the waistband. 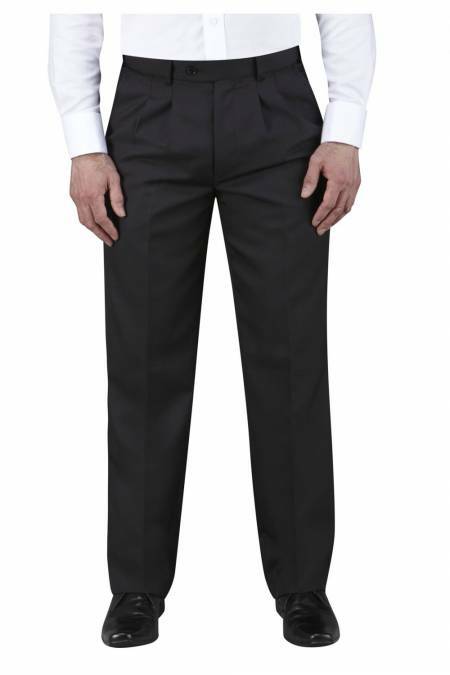 Pleated trousers are worn on the waist and have a higher rise. 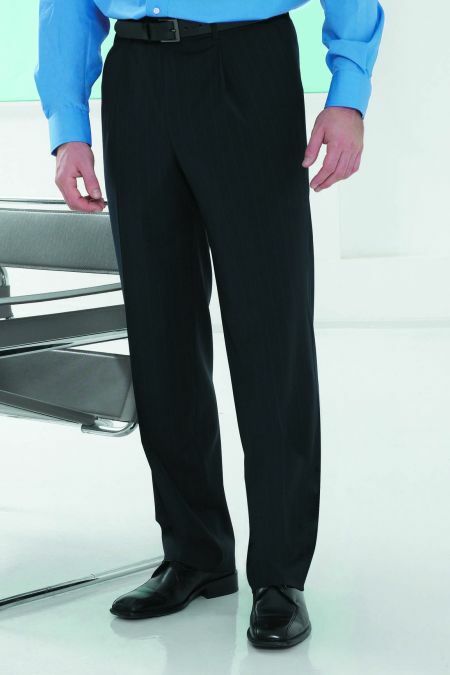 Pleated trousers will give you more freedom of movement and will feel more comfortable.